What are Some Causes of a Sick House? 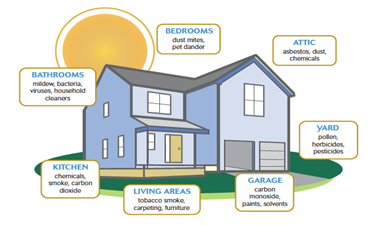 What Should You Do if You Suspect Your Indoor Air Quality is Poor? 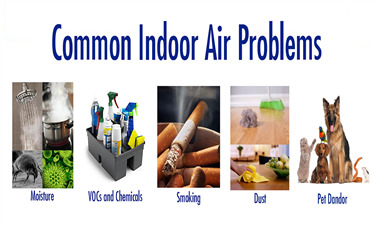 Most of the issues that cause poor indoor air quality can be addressed, and the solutions are frequently not cost prohibitive. 4. Let them help you decide if additional testing is needed. There are many things which contribute. Here is a list taken from the Air Advice website that gives an excellent overview of the kinds of things that work together to pollute the air in your home. But don’t worry, there are some very specific things we can do to help with this. You don’t have to and shouldn’t live with it!